WITH YOU, ALL OVER THE WORLD. For a fast and prompt response to every geographical area. As part of a group, Cannon Automata plays an international role in several countries. Two headquarters, Italy and Germany, two branch offices, China and Brazil and a network of sales representatives and technical assistance agencies around the world, directly manage local projects, ensuring a fast and prompt response to their respective geographical areas. Important requirements for a range of products and services that go beyond simply creating and delivering high performance solutions. 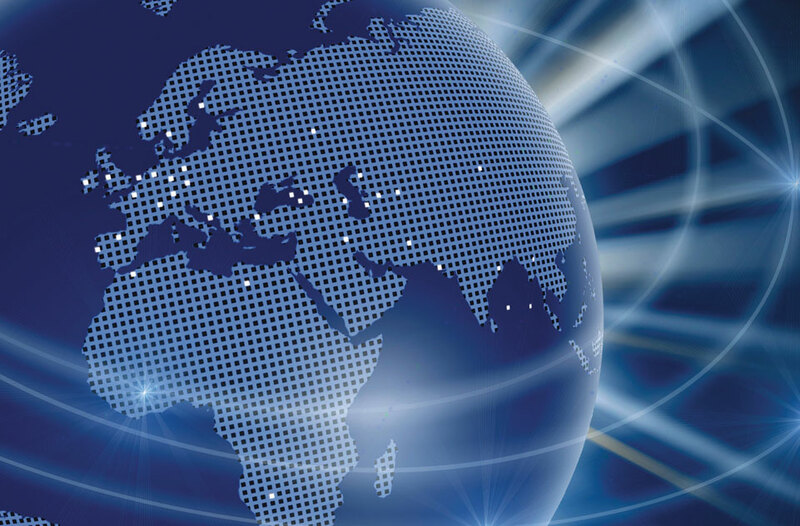 The sales and service network of Cannon Group is further expanded around the world, ensuring direct contact points in Africa, America, Europe, Oceania and East.